Friday, May 4, 8:30 p.m. - 10:30 p.m.
2018 opening night for The Great Passion Play. The play runs from the first weekend of May through the last weekend in October. For a full schedule and times of the performances, to purchase tickets, to get package prices and to see all the activities on the Passion Play grounds visit GreatPassionPlay.org. 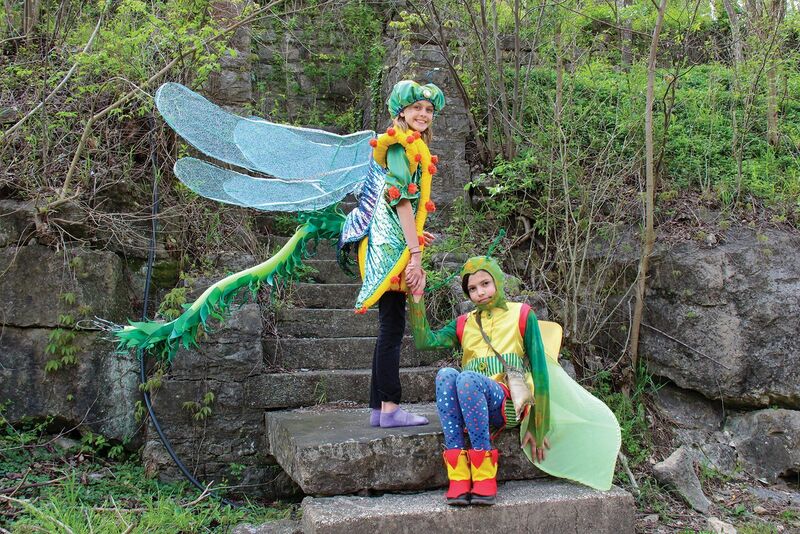 The Community Development Partnership and The Native Pant Garden Project in Eureka Springs have been awarded an Arkansas Department of Heritage grant to celebrate Heritage Month this May. This year’s theme is “Off the Beaten Path” to visit, discover and appreciate the abundant natural resources of our area. All events are free and open to the public with no prior registration needed. For more information, contact Glenna Booth at 479 253-9703. 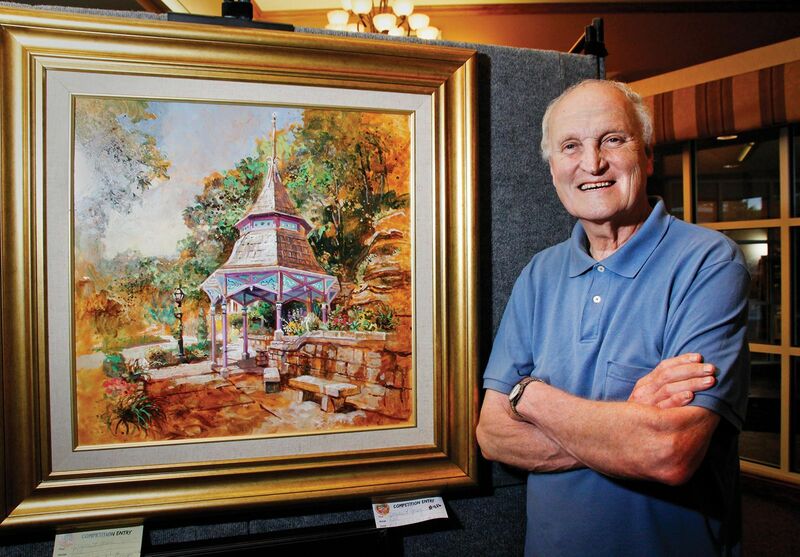 This is the official kickoff to May Festival of the Arts in Eureka Springs. 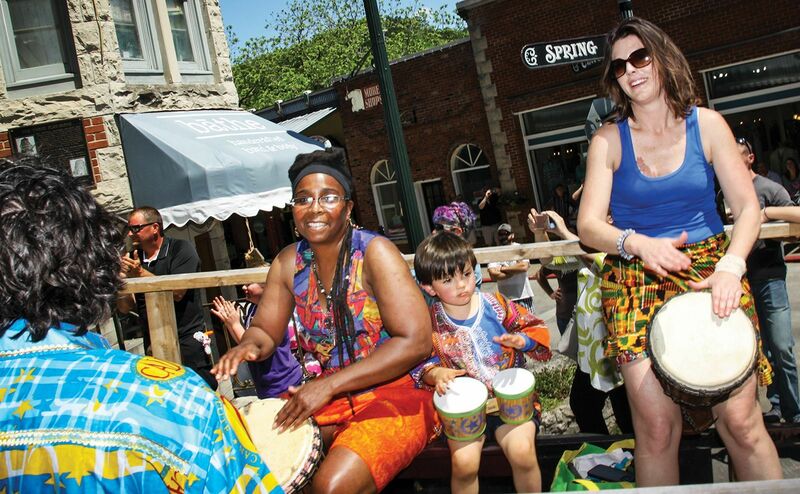 The Artmosphere Street Festival starts at noon in Basin Spring Park and along Spring Street and runs all day. 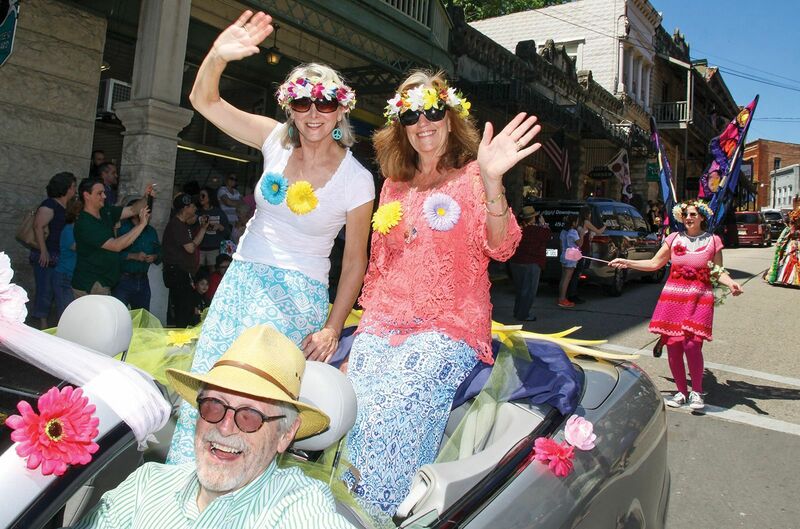 The Artrageous Parade rolls at 2 p.m. along historic downtown Spring Street. Saturday, May 5-Sunday, May 6 at The Auditorium, 36 S. Main St. The world premiere of Willo Mancifoot the Musical will be performed during the Eureka Springs Festival of the Arts in The Auditorium. This original musical inspires compassion, tolerance, forgiveness, generosity and multicultural teamwork creating a more loving world. The premiere will be held at at 7:30 p.m. Saturday, May 5, with a matinee at 2 p.m. Sunday, May 6. Proceeds will benefit the Carroll County Literacy Council. Various restaurants and lounges in Eureka Springs will be offering Rosé tastings, flights, and pairings to serve with special menu items during this Rosé wine festival. Events kick off with a preview party on Thursday night at Cottage Inn. Visit the Nuits Rosé Facebook page for details. A fresh flower market will be set up on the Bridge of Love from 11 a.m. to 4 p.m. Saturday and Sunday and will have flowers available to tie on to the Bridge of Love with a donation to the Eureka Springs School of the Arts, which will help raise money for their scholarship fund. 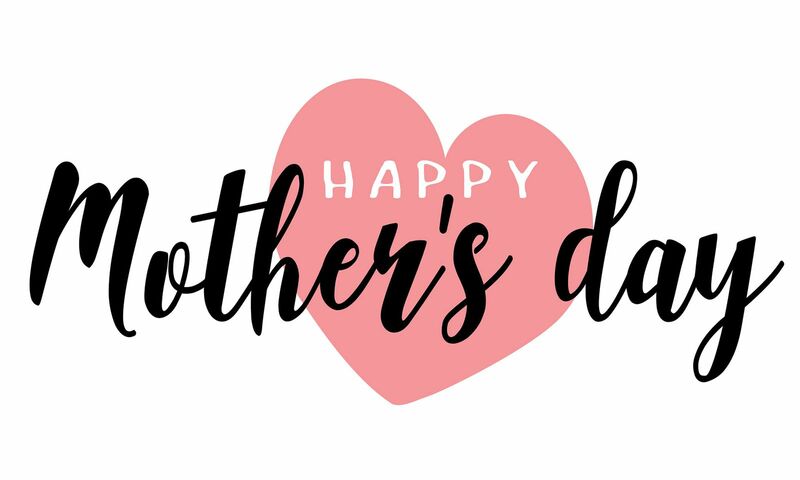 Or bring your own fresh flowers to fasten to the Bridge of Love and show the ladies in your life some love on Mother’s Day weekend. Saturday, May 12, 6 p.m.-9 p.m. The Gallery Association presents its special Second Saturday gallery stroll through historic downtown. The galleries stay open from 6 p.m. to 9 p.m. for your enjoyment with special artists’ showings and demonstrations. Light refreshments and wine are served in participating shops and galleries. 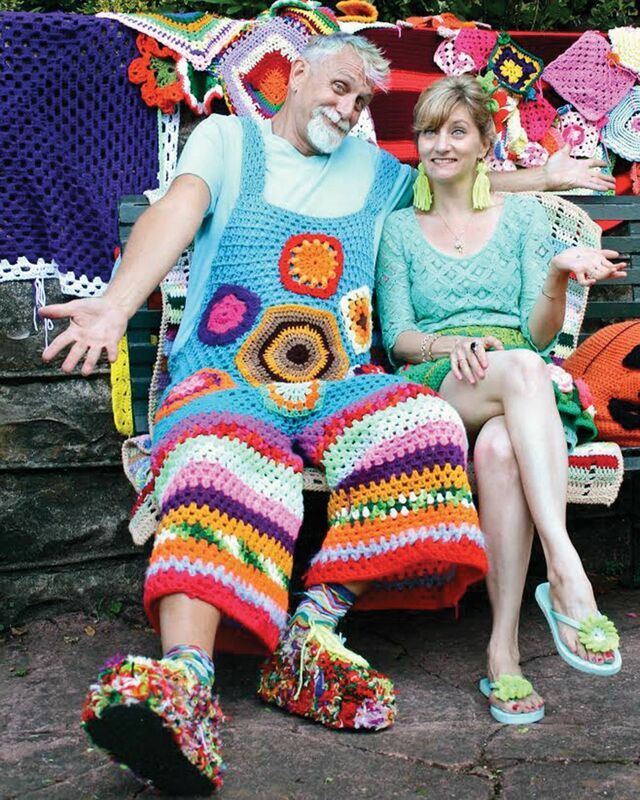 Come and help adorn the Music Park with yarn. Handmade arts and crafts of all descriptions for sale and viewing. 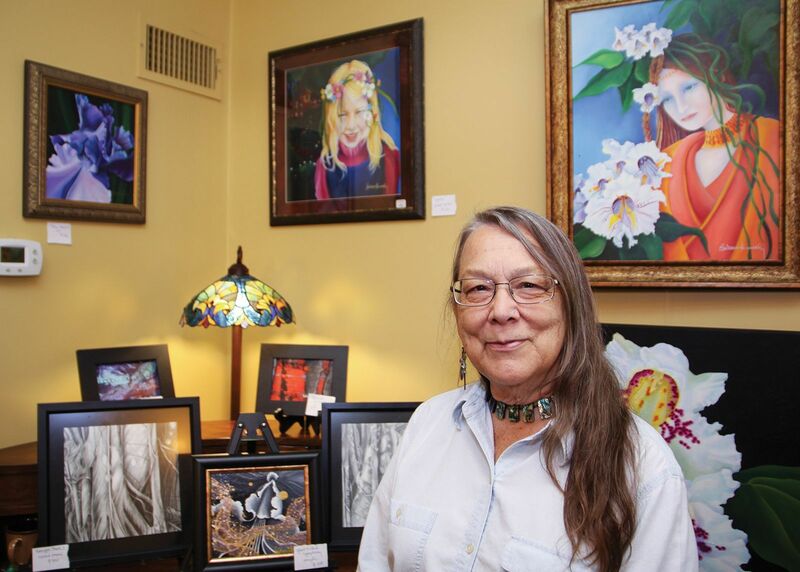 The Ozarks Photography Project’s first National Juried Photography Exhibit & Sale will be held at The Auditorium in conjunction with the May Festival of the Arts. Top-placing entries will be on display during this week-long event. 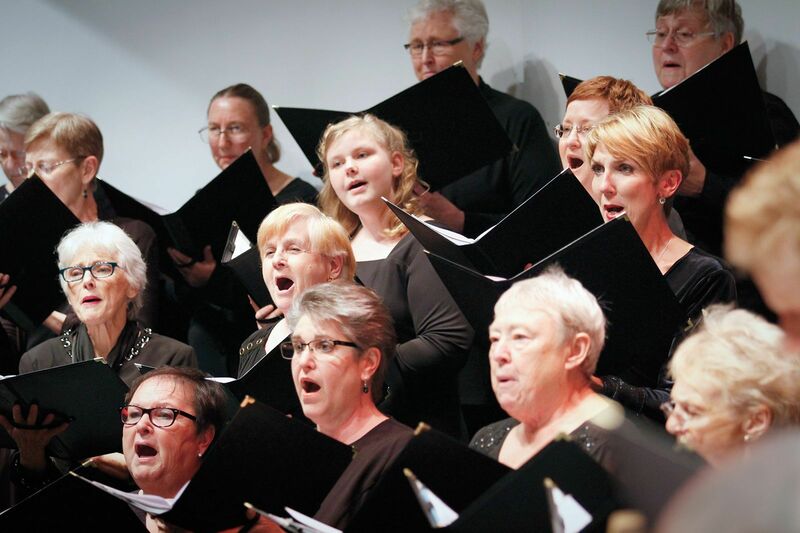 For more information, visit EurekaSpringsChamber.com or call 479-253-8737.
area’s most beautiful voices as the Ozarks Chorale community choir presents its annual spring concert. Tickets are available at the door. Stroll down White Street and visit the artists in their studios. Artists set up along the street, in the driveways and front yards of all the houses along White Street. Jewelry, pottery, paintings and anything else you might want are showcased on this beautiful evening. Free live music in Basin Spring Park, featuring Jonathan Byrd and the Pickup Cowboys. Jonathan and The Cowboys are musical gunslingers, vaudevillian hucksters and old-fashioned tent revivalists. Between heartbreaking ballads and heart-lifting sing-alongs, the Cowboys entertain and get audiences involved in the show. 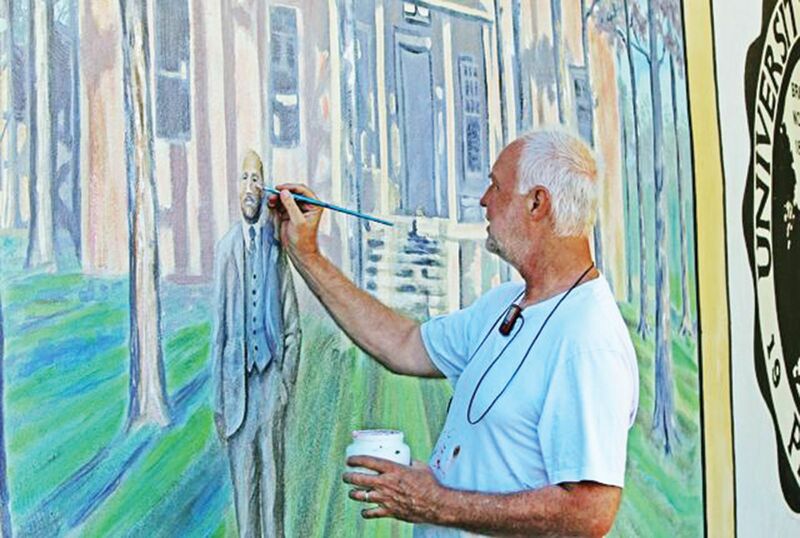 Local artist Doug Myerscough will unveil a brand-new set of murals in Harmon Park. 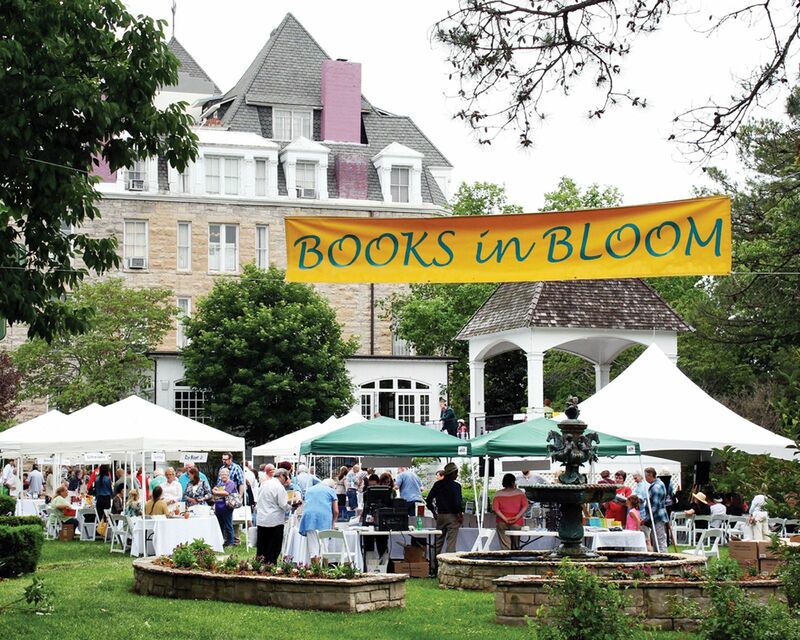 Books in Bloom is a celebration for writers and readers. This free event brings writers and readers together through the medium of books in such a way that enhances, broadens and deepens the uniquely human experience of reading. Over the course of the afternoon, hundreds of readers and those interested in writing can attend author presentations and have conversations with writers who are very successful in their genres. For more information, contact Jean Elderwind at 870-423-5300 or jean@booksinbloom.org or visit BooksinBloom.org. Celebrate Jesus with music, fellowship and a parade. Music will start at 11 a.m. Friday and continue until 5 p.m. The music starts again at 11 a.m. Saturday and continues until 2 p.m., when the Celebrate Jesus Parade marches down Spring Street. After the parade there will be a drama and music until 5 p.m. The fourth Saturday of the month means it’s time to put on your dancing shoes and head to the park. The Melonlight dancers will entertain all ages, and if you’re willing, they’ll help you learn a step or two. Come and enjoy this free event.